CLA (conjugated linoleic acid) is a safe, scientifically proven, effective nutritional supplement that contains no stimulants of any kind. First, it increases lean muscle, which naturally slims your body (and makes you feel strong and healthy). Secondly, your increased lean muscle burns more calories in order to function, thereby speeding up the fat burning process, which further slims your body. 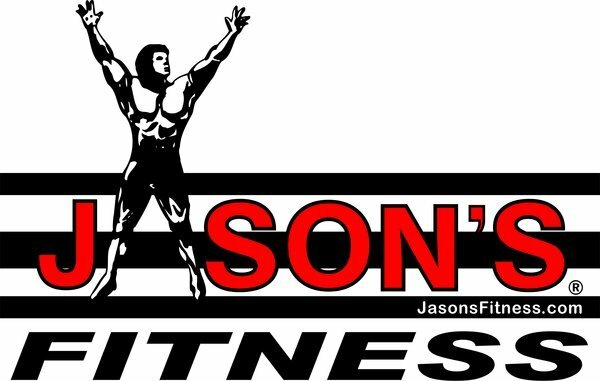 As a result, you lose fat - in all the right places. You drop a clothes size. You feel great. All this - without the dreaded yo-yo effect. Thirdly, CLA is now showing an important role as a multi-beneficial health promoter. More than 200 studies worldwide are indicating that CLA may help reduce the incidence of breast cancer, improve asthma, allergy control, and blood sugar control (diabetes), and limit the extent of atherosclerosis which can lead to heart disease. 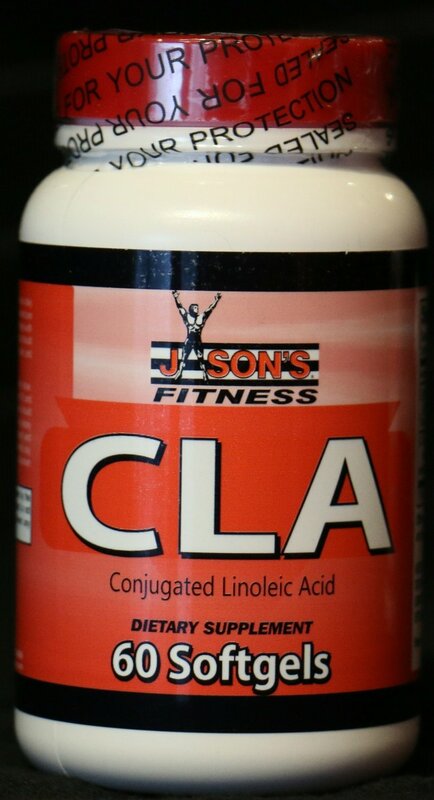 Dietary CLA has been shown to effect body composition by creating a reduction in body fat and an enhancement of lean tissue or muscle. According to Michael Pariza at the University of Wisconsin, this area of CLA research is the most supported. Recently, the research has focused on clinical studies with much success; showing statistically significant reduction in body fat as measured by BMI (Body Mass Index). A significant decrease measured in waistline measured in inches, a positive result for weight loss in mildly overweight subjects and an increase in strength. Human clinical studies to substantiate improved body composition have been conducted worldwide. Positive results of CLA supplementation have been seen at research centers worldwide. Q: What is Tonalin™ CLA made of? CLA is made through a proprietary process that converts the linoleic acid of safflowers into conjugated linoleic acid. Safflower is the richest source of liinoleic acid. CLA in supplement form is necessary since it is exceedingly difficult to obtain an optimal level of CLA through diet alone. Other Ingredients: Gelatin, glycerin, St.John’s Bread extract, caramel color, and titanium dioxide color.